New Years Resolution: drink more. | the wine snob. ← Could it be?? The Perfect Sparkling Gift? 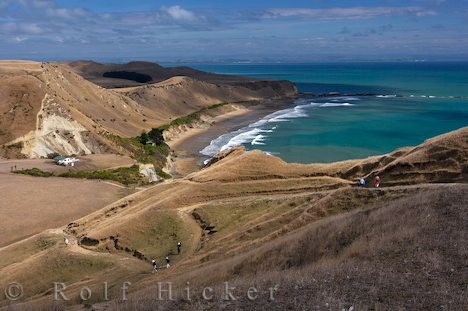 Thanks very much for your posting on Te Kahu. We are really happy that you love the wine as we think it is a little gem as well from our fantastic Gimblett Gravels Vineyard. 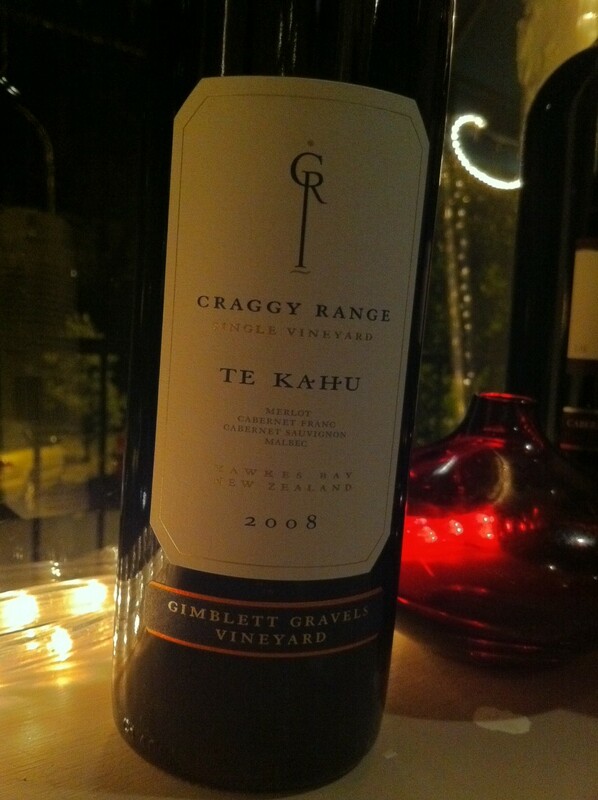 I notice that you would like to get your hands on some other Craggy wines? If so please contact me at michael.henley@craggyrange.com and I wil organise for someone to come and see you next time our owner or winemaker is in the market. I would be really interested to hear your thoughts on the 2009 vintage that would be starting to hit your shelves in the very near future. Take care and happy drinking! Hi Michael! thanks for reading. can’t wait to try some of the ’09’s when they make it my way. I’m fairly tight with our distributor of Craggy Range, so I don’t think they’d dream of not telling me if someone from the winery was in the area!